California has been making headlines for the gravity of its prolonged drought. This January was the driest month on record since 1895 and the latest estimates warn that the Golden State has just one year of water left. If dried-up wells and sinking farmland are not dire enough, how does drinking prehistoric water sound? That’s right, California is so thirsty that it’s drilling down through the eons to tap water that fell on Earth 10,000 to 20,000 years ago. This time frame corresponds to the end of the Pleistocene Epoch, before the pyramids and the oldest living tree. This water was around at the time humans were crossing from Asia to North America on the Bering Strait. Mastodons were roaming the West long before cattle. All the while, rain fell and was collected in deep aquifers below the Earth’s surface. Scientists can determine the age of water by looking at the presence of certain compounds such as carbon-14 that decay slowly over time. These same radioactive isotopes are used in estimating the age of ancient civilizations and humans. The deeper the drilling, the higher the costs, both in financial and environmental terms. In some areas, the land is sinking in a process known as subsidence, which can damage canals, wells, and pavement. 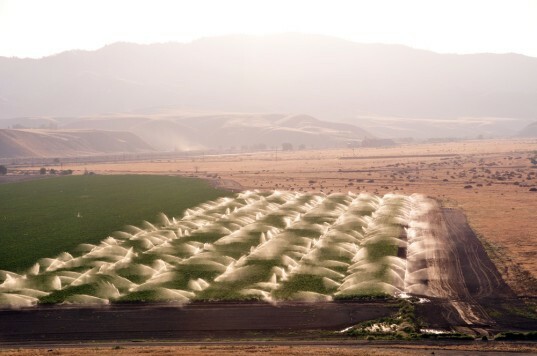 However, the need for water is so severe at this point, that state officials are having to pick and choose what sorts of damage can be considered collateral, if it means potentially saving California from its drought. 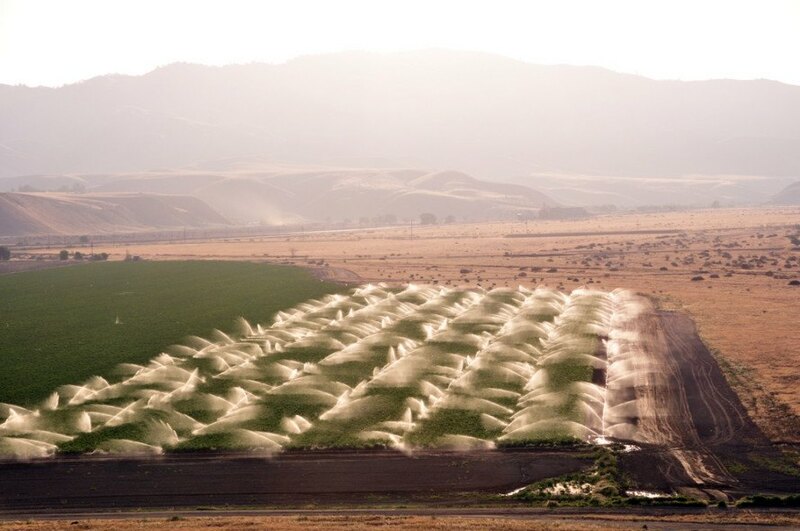 The sheer antiquity of California’s groundwater is only now coming to light. Researchers had to sift through numerous technical US Geological Survey reports to piece together the numbers. 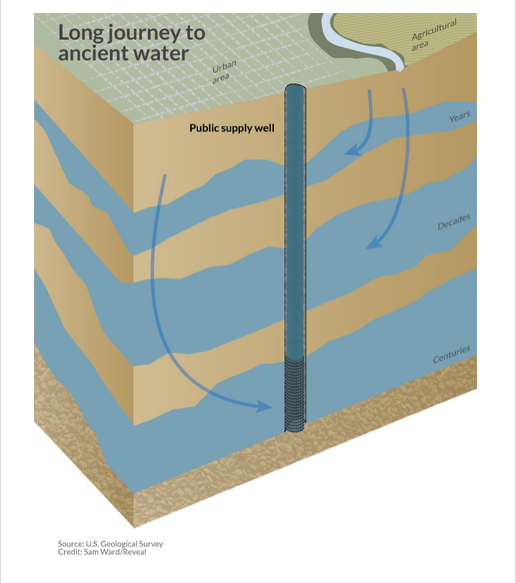 Such documents reveal water pumped from the deepest wells in the Central Valley is 10,000 to more than 30,000 years of age. Similar ages have been reported for the Owens Valley, a major source of drinking water for Los Angeles. California has been making headlines for the gravity of its prolonged drought. This January was the driest month on record since 1895 and the latest estimates warn that the Golden State has just one year of water left. If dried-up wells and sinking farmland are not dire enough, how does drinking prehistoric water sound? That's right, California is so thirsty that it's drilling down through the eons to tap water that fell on Earth 10,000 to 20,000 years ago.